In this session you learn a useful “gateway” mindfulness practice, a shamanic power move and be introduced to a “liminal” model of how change happens, related to Joseph Campbell’s “Hero’s Journey”. You also have the opportunity to explore the similarities and differences between hypnotic and shamanic trance states and their impact on the psyche as well as take part in a practical, mindful, shamanic walk in the Vondelpark and trance-work practice sessions in the workshop space. We also be including and tying together a broad range of ideas and approaches including map-territory relations, tantra, non-Aristotelian logic, synchronicity and systems theory and learning, shamanic “not-doing” and the impact of nature on the brain’s chemistry and well-being. Find out what positive things can happen when the boundaries between the senses dissolve and an awareness of self as a synesthetic, natural system, operating within greater, more transpersonal natural systems is maintained. This will be a deliberating de-focusing, connecting and stimulating day of experimentation, exploration and fun. Your trainer Frankie Sikes is a Licensed NLP Trainer™, expert in motivational techniques and is qualified in hypnosis and psychotherapy. He currently works for the NHS, Health in the Justice System Team in London and is Coordinator for client participation in drug and alcohol services in Islington. 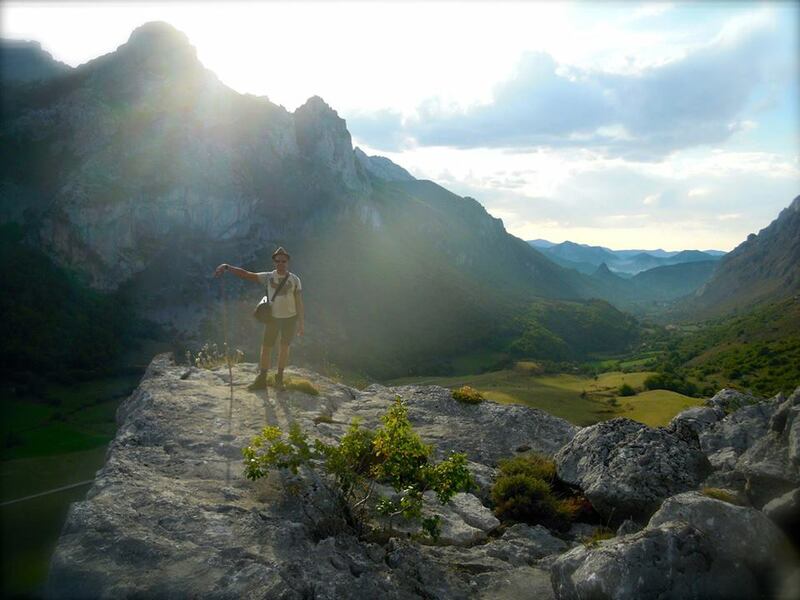 Frankie has been leading mindful walking, and shamanic journeying retreats in Somiedo Natural Park, Asturias, Spain since 2011. More information can be found at the Walking In Spirit website.